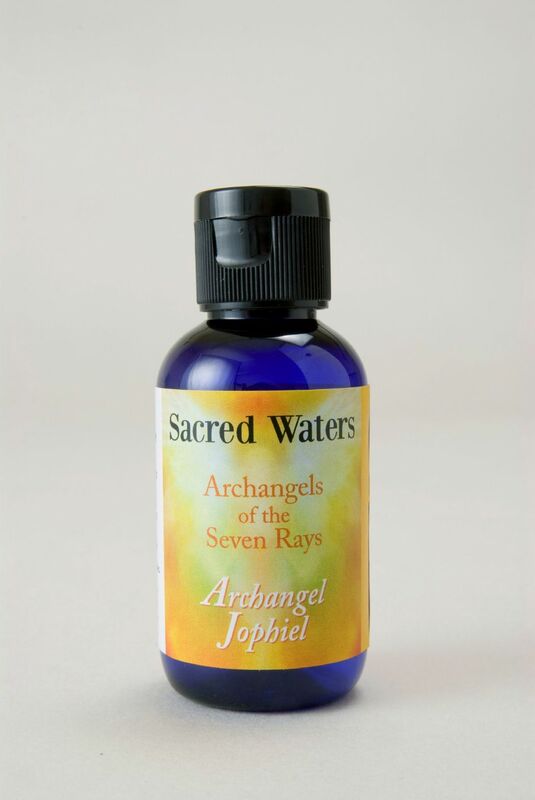 Embrace the enchanting energy of the Sacred Waters of Archangel Jophiel who serves on the yellow ray of wisdom and illumination. Embrace the enchanting energy of the Sacred Waters of Archangel Jophiel who serves on the yellow ray of wisdom and illumination. He brings the sunshine back into our life by raising self-esteem and helping us see the joy in the little things. His energies assist us in rising above the dross of everyday life, enhancing connection with our Higher Self and the “lighter” side of life. A magical formula containing the aroma of Ho-Leaf, Lemon Myrtle, Spikenard. Floral Water. Holy Water. Gem essence of Citrine.